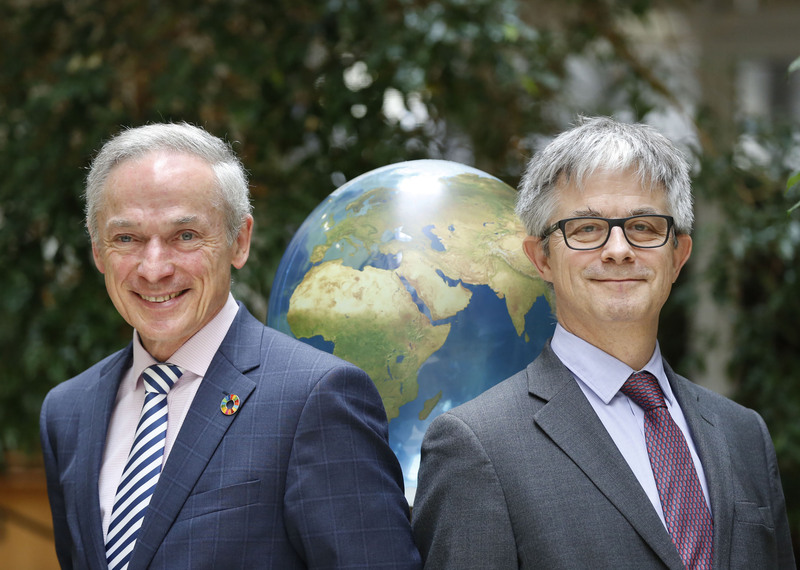 Minister for Communications, Climate Action and Environment Richard Bruton TD today launched the International Energy Research Centre Conference (IERC) Annual Conference which will take place in Fota Island on 10 and 11 April 2019. The IERC Conference aims to accelerate climate change solutions by bringing the national and international energy industry and research communities together over 2 days. 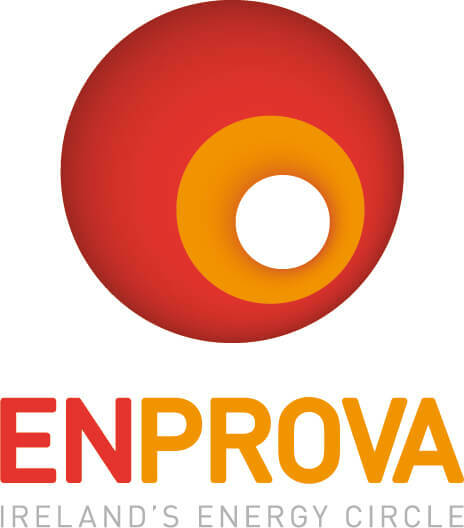 “Research and technology hold the key to creating solutions for our energy ecosystem both in Ireland and globally. Blockchain and data analytics are already paving a way for the digitisation and democratisation of our energy supply, and delivering energy demand and supply solutions more effectively. IERC research is delivering breakthrough innovation and partnering with industry will accelerate our success and ensure that solutions are market ready as soon as possible. 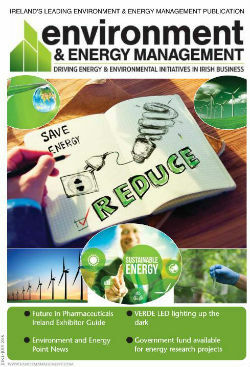 The IERC Annual Conference this year is specifically focused on getting energy concepts to commercialisation as quickly and effectively as possible, and our market leading speakers will share their insights in this regard while engaging with research and the global energy community,” said Prof. Tony Day, Executive Director of the IERC.